The Repro Board of Directors comprises innovative leaders and big thinkers from a diverse set of industries and backgrounds. Their collective experience, wisdom and vision are the guiding force behind our ongoing journey as a leading publishing solutions company. 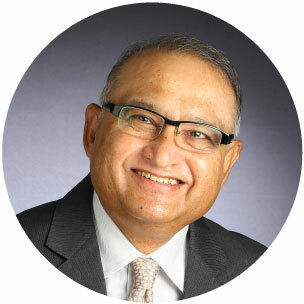 As co-founder of Repro, Vinod Vohra has served as Chairman of the board since 2006. He was responsible for planning and implementing Repro’s first Print and Fulfillment facility in Mahape. 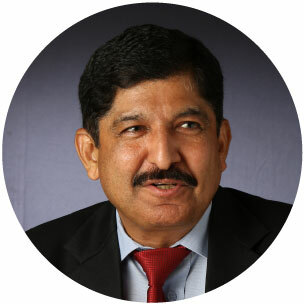 Currently, he is responsible for ensuring the capacity of our technology to enhance our business infrastructure. 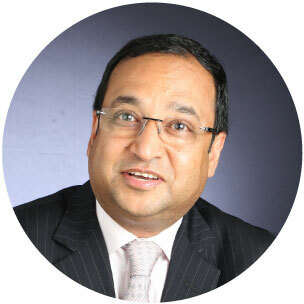 Co-founder Sanjeev Vohra is the main financial strategist responsible for Repro’s investment strategy. Through his direction and efficient resource management, we have moved into key high-growth business areas, which have resulted in niche and specialized segments of growth. A shrewd businessman, Sanjeev has always been a step ahead of the curve in understanding tomorrow’s demand and has led several transformations at the company. In this regard, Sanjeev has been instrumental in creating The Rapples platform for Repro. 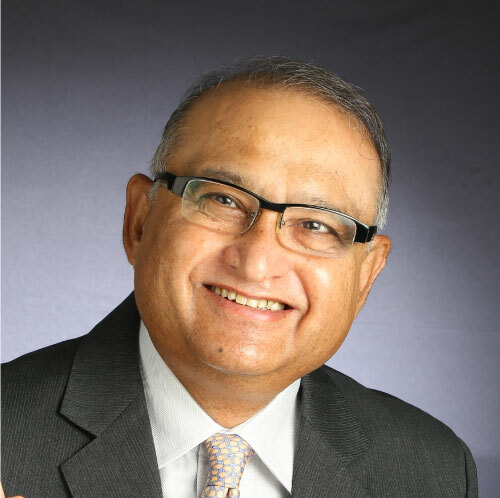 Since Repro's inception, Rajeev Vohra has pioneered the company's print and fulfillment business model, both in terms of introducing efficient IT infrastructure to fuel production growth and spearheading top-line growth for the company's print business. A print technology expert, Mr. Vohra has also been instrumental in bringing the ‘Print On Demand’ technology to Repro and set-up a one-of-a-kind, fully automated one book facility in India. Mukesh Dhruve has been with Repro since its inception and has played a critical role in our exports into Africa and the expansion therein. In addition to being responsible for building relationships with financial institutions and banks, he also directs Repro’s finance, legal, statutory operations as well as the investor relations activities. 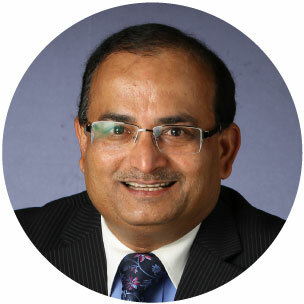 He is a fellow member of the Institute of Chartered Accountants of India. 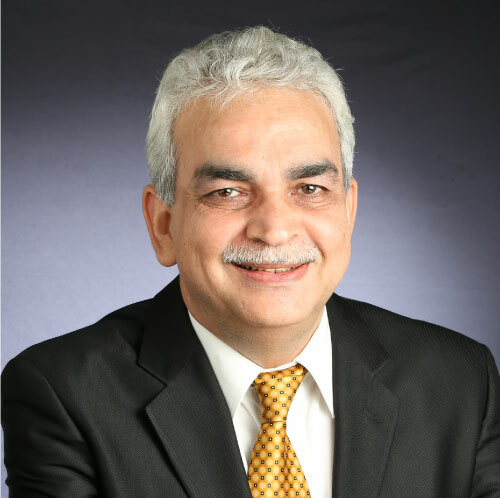 Dr. Pramod Khera has been instrumental in shaping Repro’s vision from being a printing company to India’s largest Content Aggregator and Distributor of books. Dr. Khera drives new age businesses for the company that we believe will have an impact in transforming the print and publishing industry in the years to come. He is currently spearheading Repro’s new eRetail initiatives, and tablet based education system, Rapples. 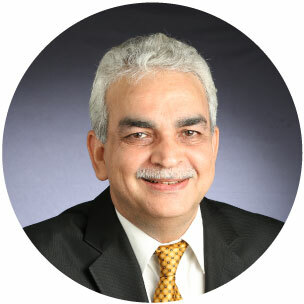 Prior to assuming his role as Executive Director, Dr. Khera was CEO and Managing Director of Aptech Limited, where he was responsible for the company’s global operations. 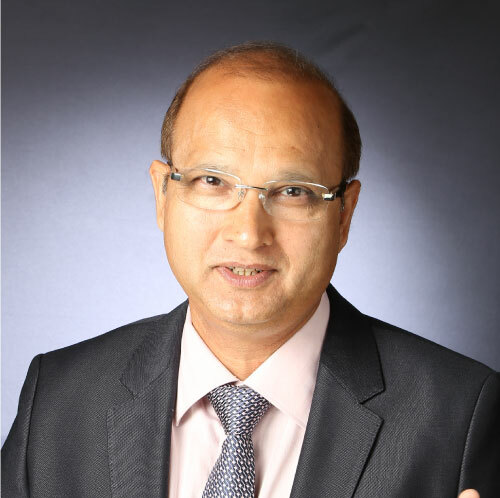 He is the author of ‘Franchising - The Route Map to Rapid Business Excellence’, and is the National Vice President of The Franchising Association of India. 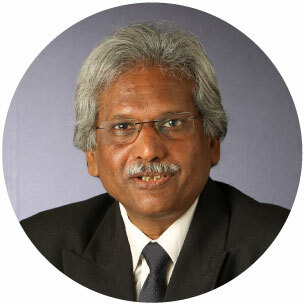 One of India's most well-known investment advisors, U.R. Bhat has managed institutional money for more than a decade. A fellow of the Chartered Institute of Bankers, London, he pens a popular monthly editorial column in The Economic Times. 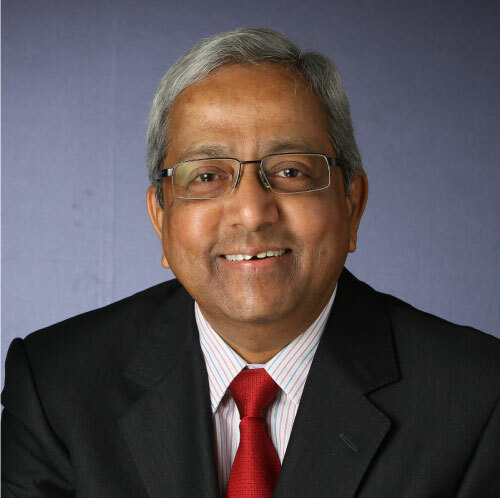 As a member of the Index Committee of Mumbai’s Stock Exchange, he has been instrumental in formulating benchmark indices policies; he has also been a member of the Corporate Governance Committee of the Indian Merchants Chamber. Bhat has an M.Sc. from the Indian Institute of Technology, and has attended advanced courses in finance at the Harvard Business School, Boston and Indian Institute of Management. 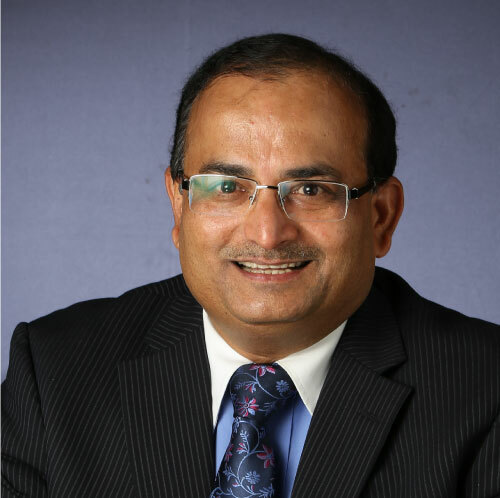 Dushyant Mehta has over 25 years of experience in marketing, advertising and sales with a focus on brand building, strategy and account planning. Having majored in marketing during his MBA, Dushyant has launched and built several FMCG and media brands at a national level. 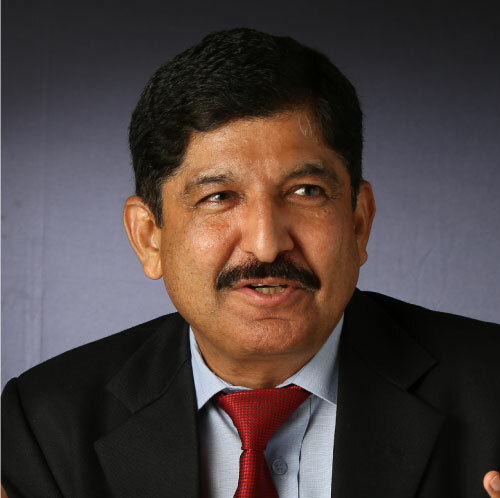 In his previous assignments, he headed Contract Advertising and Lintas in Mumbai; he also led the strategic and account planning team at Clarion Advertising.Later he turned entrepreneur, playing a key role in building Repro India, one of India’s largest printing & publishing company and in taking it public.He has helped build the multi-million dollar brand Cello. 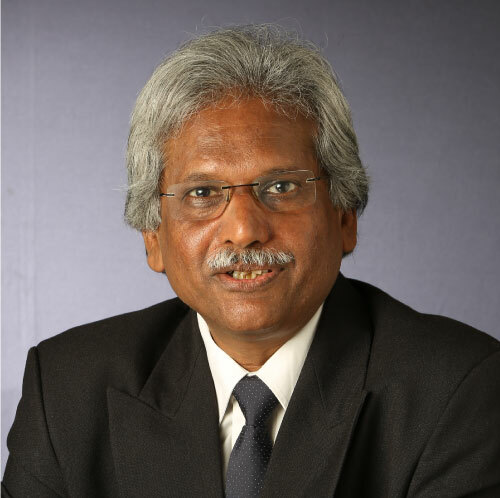 He has also conceptualized and launched national programmes like the Bournvita Quiz Contest, Say Cello not Hello! amongst others. the jury for the prestigious ABBY Awards and also taken sessions on Management at various institutions. He also founded and is the Chairman of Quadrum Solutions, a uniquely positioned content company with global clients. 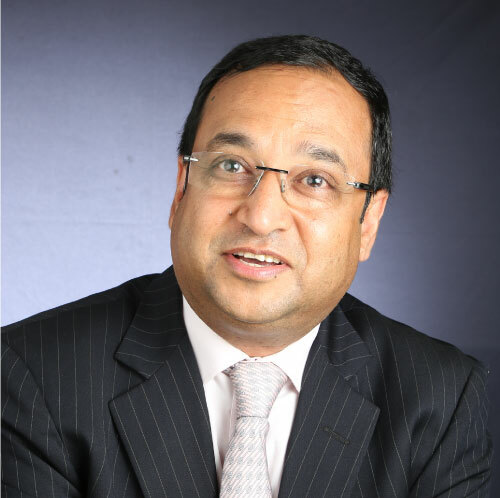 Krishnamurthy is currently executive chairman of leading infrastructure development firm SKIL, as well as director of Urban Infrastructure Venture Capital Limited and a member of the Investment Committee. His areas of expertise include strategy, sourcing of deals and fund raising. 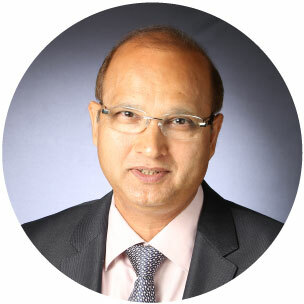 Krishnamurthy has more than 25 years of experience in corporate management and strategy; restructuring; M&A; internal business and joint ventures; financial management and banking, including managing and supervising business units in India and abroad. 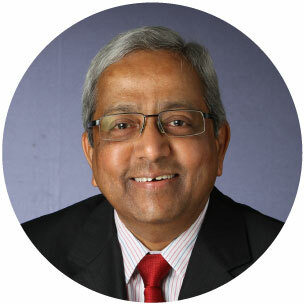 For the past nine years, Krishnamurthy was involved in financial services, including as vice-chairman of JM Morgan Stanley; director of JM Financial; and director of ILFS Asset Management. He is also associated with numerous industry associations and nonprofits. Krishnamurthy holds a B.Com with honors, and is an all-India rank holder at the Institute of Chartered Accountants of India. 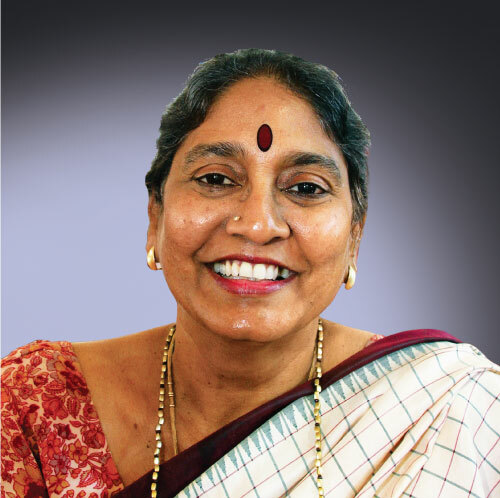 Teacher and Teacher trainer, Mahalakshmi Ramadorai has been passionately involved with children and various aspects of teaching & learning for around 30 years. While gaining her Master’s Degree in Education, she attended an International Training Course at the Golda Meir Institute in Israel for Early Literacy. Realizing the need for training in dealing with parents, teachers and children — she earned a Diploma in Counseling. Having worked in the renowned Campion School, Mahalakshmi went on to become the Vice Principal at the prestigious Bombay International School. 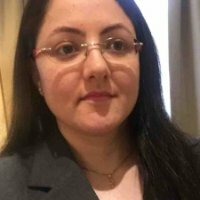 Her last full time job was as Head –Training at Schoolnet India (IL&FS). Through the years, she pursued her interest in Classical Music and has travelled the world a couple of times on concert tours. At present, she is the Chairperson at CASE - Education Therapy Department – a part of the Children’s Hospital, Mumbai. 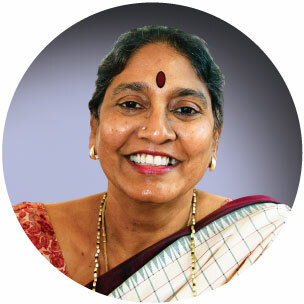 On the Board of several Trusts engaged in Education, she also heads the Advisory Committee of Bala Janaagraha which is focused on teaching children to become active and informed citizens of tomorrow. Her commitment to the arts is seen in her involvement as a member of the Indian Music Advisory Committee at the National Center for the Performing Arts, Mumbai. received scholarship from London School of Economics for Masters in Law.